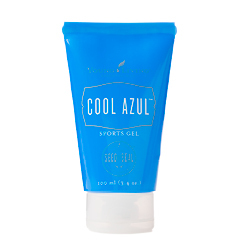 After you have your good work out with those weights use Cool Azul Sports Gel to soothe those sore muscles. 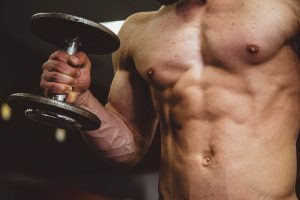 This entry was posted in Exercise and tagged exercise, muscle group work out videos, weight training work out, workout body areas. Bookmark the permalink.